You can bring your whole family to one place! We strive to make our office comfortable and family-like, not cold and sterile. When our clients have work done, we even offer for them to watch Netflix or a DVD from our library or one they bring from home. 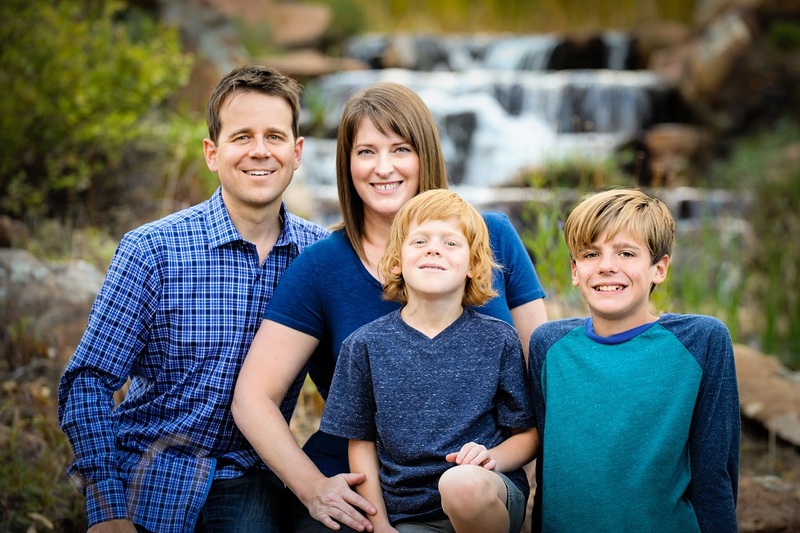 From children to parents to seniors, Dr. Tom and Dr. Jenna have years of experience with with people of all ages. 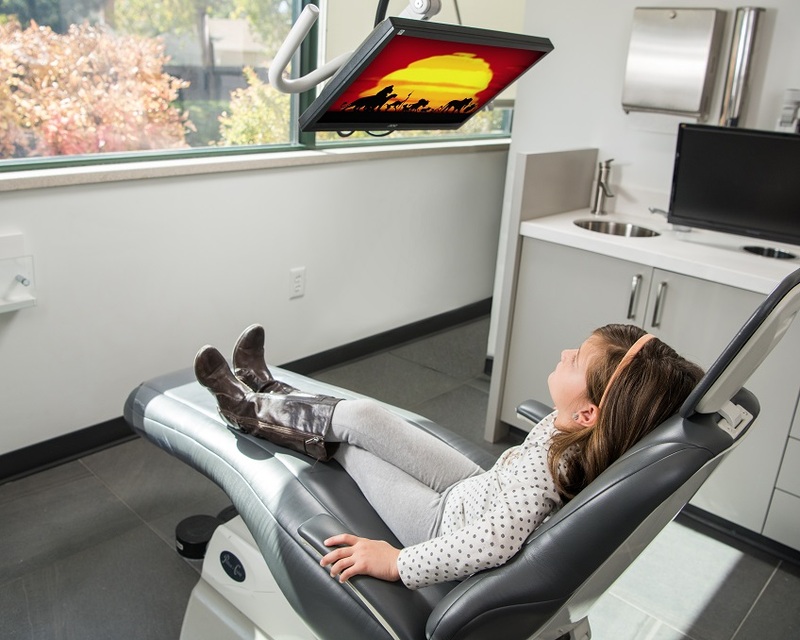 Kids shouldn’t be afraid to go to the family dentist, they should look forward to having healthy smiles! 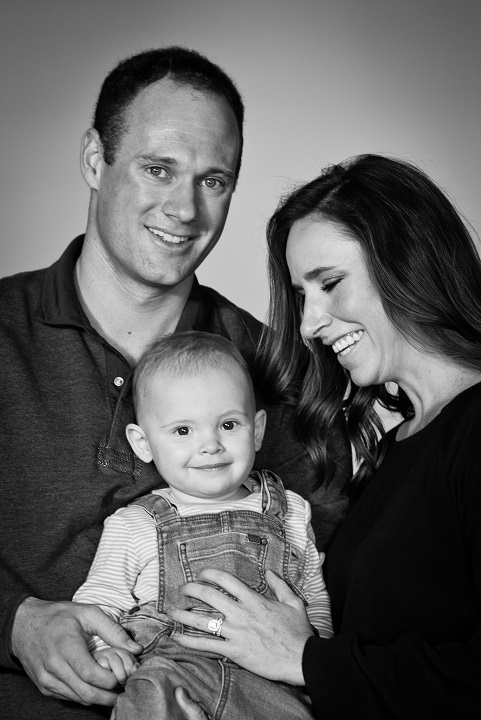 At Studio Z Dental, providing gentle dentistry for the whole family is our top priority. Dr. Tom, a father of two young boys, has a natural talent for being gentle with children of all ages. His gentle, easy approach to working with kids puts everyone at ease and leads to a lifetime of healthy smiles! We use natural, fluoride-free cleaning products upon request and mercury-free and metal-free dental repair materials. In addition to working with adults, Studio Z Dental offers pediatric dental care services.